The dentistry show is a two day exhibition showcasing the best dental equipment and techniques, if you’re in the industry you’d be a fool to miss it. There’s an array of lectures, workshops and even live clinical demonstrations by dentistry experts to give you an experience second to none. You’ll have the chance to network with likeminded professionals from all corners of dentistry and build relationships with visitors that could turn into loyal customers. With 12,000 visitors expected it’s your companies chance to really stand out from the crowd and showcase your product or service to thousands of dentistry professionals. However, your competitors are not going to be far, exhibition halls can get crowded fast and that can mean your stand getting lost in the mix. How can you ensure that you’re seen from across the whole exhibition floor I hear you ask? Here at Applemed we have decades of experience building stands for clients that not only give maximum impact but ones that can be seen around the whole hall. 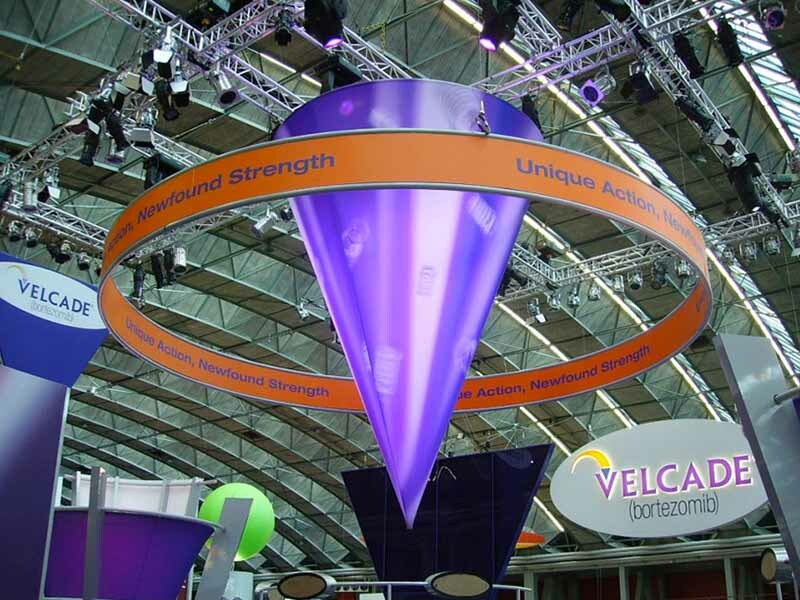 We use suspended fabric structures that can be branded for your business, these structures hang above your exhibition stand and really add an impact second to none. We also use LED video walls that can really give a graphic a life of it’s own. Check out our packages available here. Why not get in touch today and help us bring your exhibition vision to life? 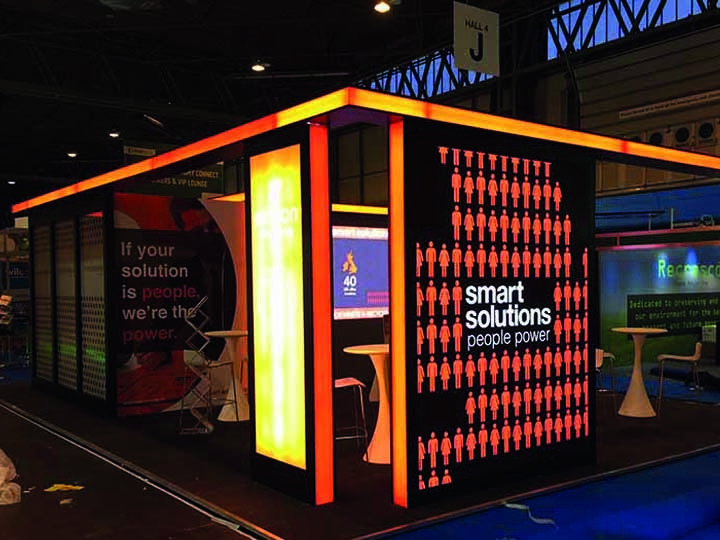 We offer a free 3D design service because we understand that seeing the possibilities of what your stand can achieve will really impress you. Make sure your brand is the star of the show and get in touch today, don’t let your competitors out shine you.